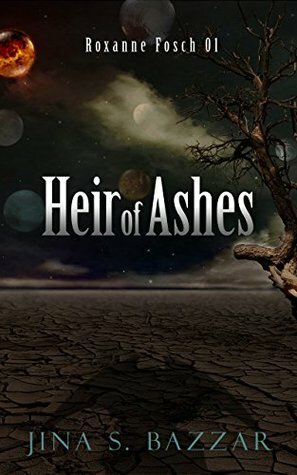 Today’s the release day of Heir of Ashes by Jina S. Bazzar. The blurb sounds really intriguing and made me really interested in reading it! 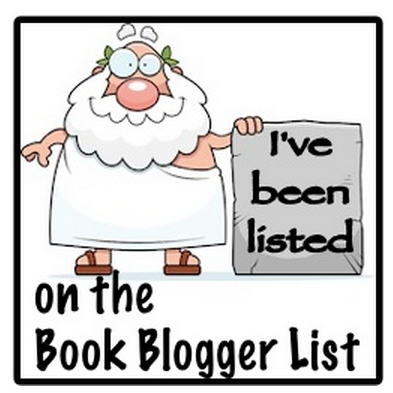 Read on to find the blurb, more about the author and links to buy your own ecopy! Jina was born and raised in Brazil, where she had a joyful and fulfilling childhood. Soon after she graduated from high school, she was diagnosed with a chronic disease that caused gradual vision loss. She became blind at the age of twenty-three. She has since lived in the United States and Brazil, though currently resides in the middle- east. Like most authors, Jina had always been an avid reader, a fan of the fantastic, but was denied the joy of books when she became blind. Once she discovered screen readers, she picked up the habit of reading again, but discovered that reading was no longer enough, so she started writing her own book. When she’s not writing in the Roxanne Fosch series or her blog, she’s writing articles for Conscious talk Magazine, where she works as a columnist. Aside from the written word, Jina loves to spend time in the kitchen, cooking and baking for her three kids and anyone who happens by. 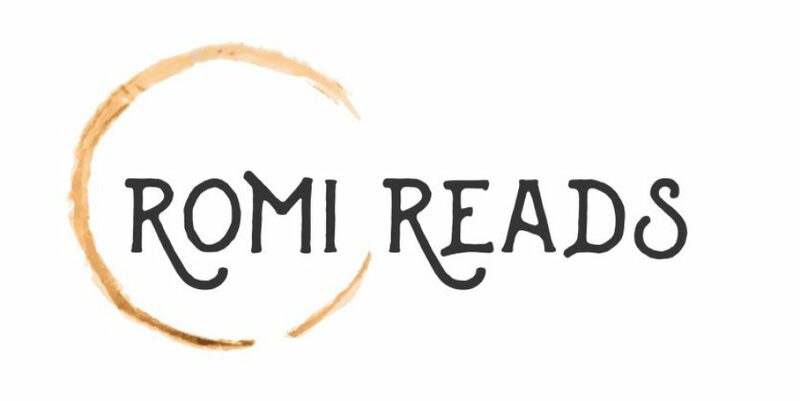 Thank you, Romi, for this lovely spotlight on my book.